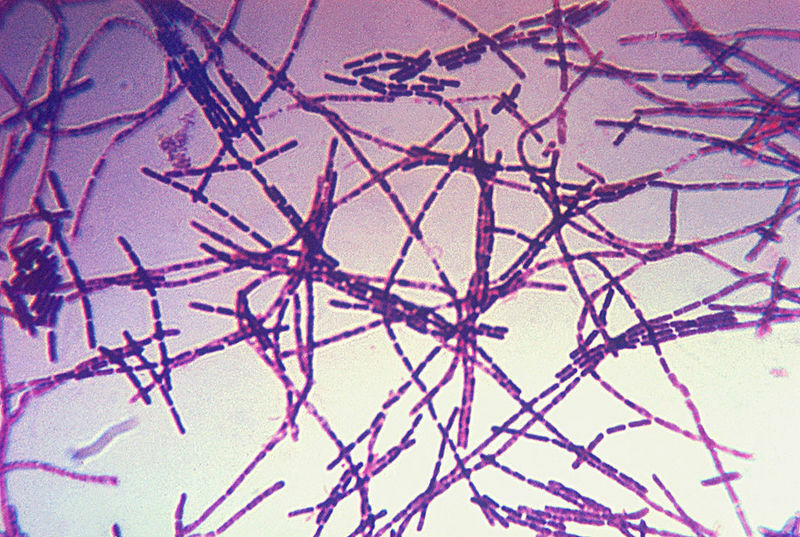 Photomicrograph of Bacillus anthracis bacteria that cause anthrax disease. Credit: CDC. 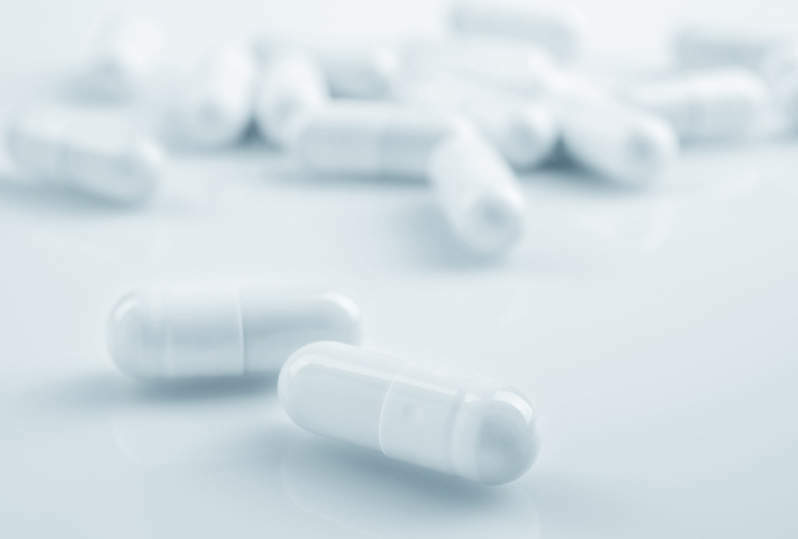 US-based Emergent BioSolutions has initiated a Phase III clinical trial of its anthrax vaccine AV7909 for post-exposure prophylaxis due to suspected or confirmed exposure to Bacillus anthracis bacteria. AV7909 combines Anthrax Vaccine Adsorbed (AVA) with the immunostimulatory oligodeoxynucleotide compound CPG 7909. It is intended to induce a quicker immune response compared with the existing anthrax vaccine. Data from prior Phase I and Phase II trials demonstrated that addition of CPG 7909 to AVA could safely enhance the immune response. The new multi-centre, randomised, double-blind, parallel-group Phase III trial is designed to assess the lot consistency, immunogenicity and safety of AV7909 given intramuscularly to healthy adults aged 18 to 65 years. During the study, three consecutively manufactured lots of AV7909 will be evaluated over approximately 20 months in a total of 3,850 participants at 35 sites across the US. The trial is expected to be completed in November next year. The company’s portfolio also consists of another Anthrax Vaccine Adsorbed product BioThrax, which holds the US Food and Drug Administration (FDA) licence to prevent anthrax disease. In the latest clinical trial, AV7909’s non-inferiority to BioThrax will be measured as one of the primary outcomes, which also include incidences of serious adverse events and protective immunogenicity level. The Phase III trial’s secondary outcome measures include incidences of adverse events, clinical laboratory abnormalities and solicited systemic reactions.